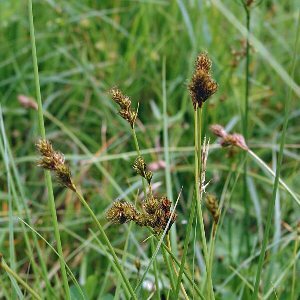 A common and widespread species of wet meadows and pastures. 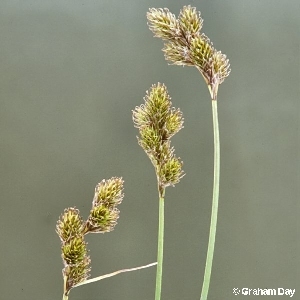 All names: Carex ovalis Gooden. 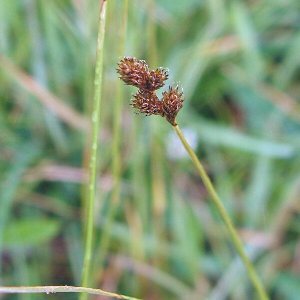 ; Carex leporina auct.